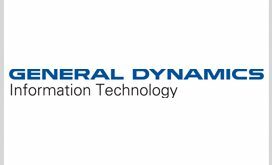 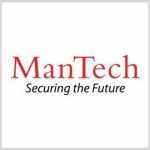 TYSONS CORNER, VA, November 6, 2018 — ManTech International (Nasdaq: MANT) has named Yvonne Vervaet, formerly chief growth officer of its mission, cyber and intelligence solutions group, to the role of senior vice president for growth and capabilities, ExecutiveGov reported Oct. 9. 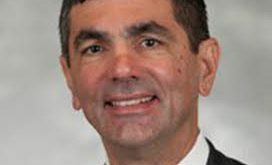 The company said the promotion is effective November and Vervaet will report directly to CEO Kevin Phillips as she works to establish ManTech’s growth strategy in line with business pipelines and federal budgets. 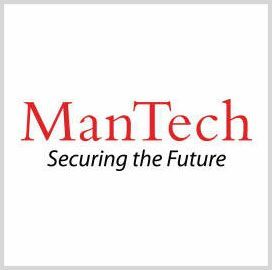 “During her time at ManTech, Yvonne Vervaet has been a powerful force driving major contract awards from the intelligence community,” said Phillips, a two-time Wash100 awardee.